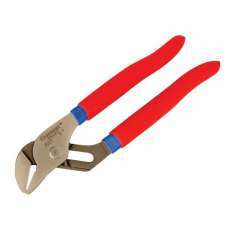 Representing the latest in water pump plier technology. 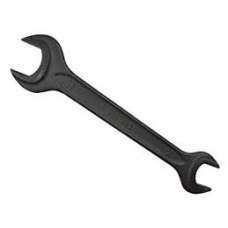 Automatically adjusts to required size by us.. 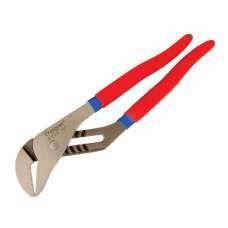 Representing the latest in water pump plier technology. 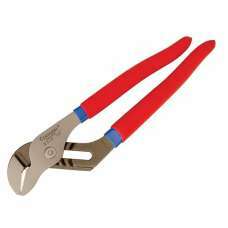 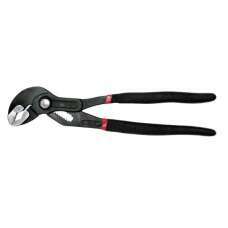 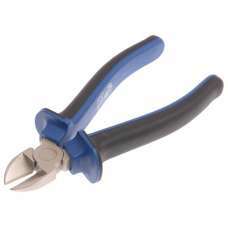 Automatically adjusts to required size..
Pliers Push Button Type 10"